The first man to wear the Liverpool number 8 shirt since the retirement of Steven Gerrard, Naby Keita finally arrived at Anfield this summer, for a transfer fee reported to be £52.5m. The Reds thus became the Guinea international’s fourth professional club across four different European countries. It all started for Keita as a teenager with French second-division club FC Istres, where he impressed despite the club suffering relegation in his one and only season in the first team. A move to Red Bull Salzburg followed, where in two seasons the improving young midfielder won successive Austrian league-and-cup doubles. At the end of that second year, and still only 21, he was named Austrian Bundesliga Player of the Year. It wasn’t long before another Red Bull-sponsored team, Leipzig, swooped for a player who was starting to alert scouts across Europe. The club was newly promoted to the German Bundesliga, and Keita was to have a huge impact almost immediately. He scored a last-minute winner on his debut, against Borussia Dortmund, and scored eight in total as Leipzig finished second only to Bayern Munich and qualified for the Champions League in their first season in the top flight. 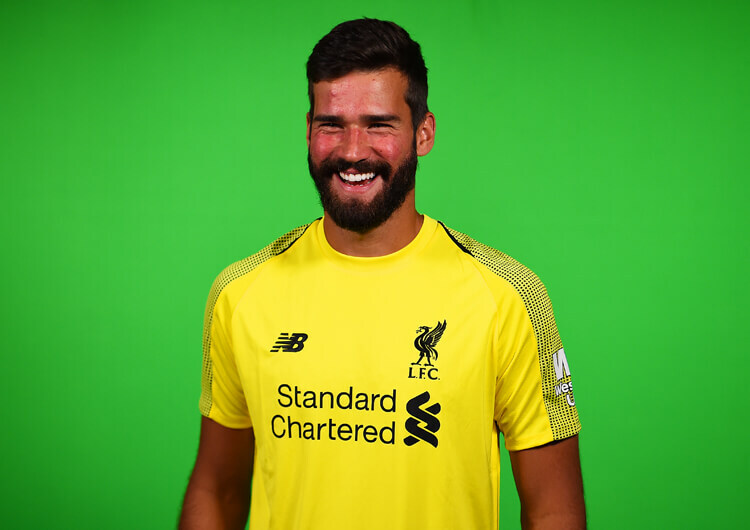 Jurgen Klopp and Liverpool were quick to act, meeting the £48m release clause in Keita’s contract but with the move agreed – subject to add-ons related to Leipzig’s league finish – for the following summer. That move has now been made, with Keita joining on the back of a season in which he scored 10 goals but received no fewer than four red cards for club and country. In possession, Keita’s dropping movements into deeper midfield positions can cause the opposition a bunch of problems. If his marker allows him to move to the ball unchallenged, Keita can drive forward from deep, gaining momentum and speed through the heart of the midfield towards the defence. If his marker follows, however, this will then open up central passing lanes for Keita to exploit by breaking lines (above). The explosive nature and variety of Keita’s movements make it very difficult for opponents to predict his next intention. Simply man-marking him will also prove difficult, as he varies the angles of approach during his dropping movements. If double-marked by opposing defenders, he is more than capable of sustaining possession by assisting the build from deeper areas. The physical side of Keita’s game is also very impressive. 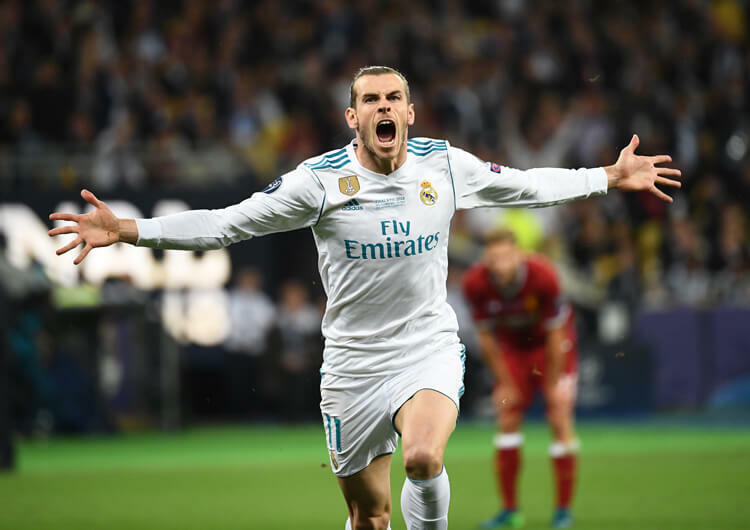 Despite dropping short frequently, he is then able to burst forward away from the ball, helping penetrate the final third and grabbing goals from late runs into the penalty area. His box-to-box runs are consistent and effective, as he also works back tirelessly during moments of defensive transition. Despite his impressive work rate and penetrative ball-playing abilities, Keita’s aerial control is poor – and this can leave his team vulnerable on the counter-attack. If and when used as a defensive midfielder, long aerial balls from deep will cause issues for a player who stands a relatively diminutive 5ft 8ins. If lacking support, Keita can also lose possession needlessly – particularly when trying to tidy up loose second balls (below). 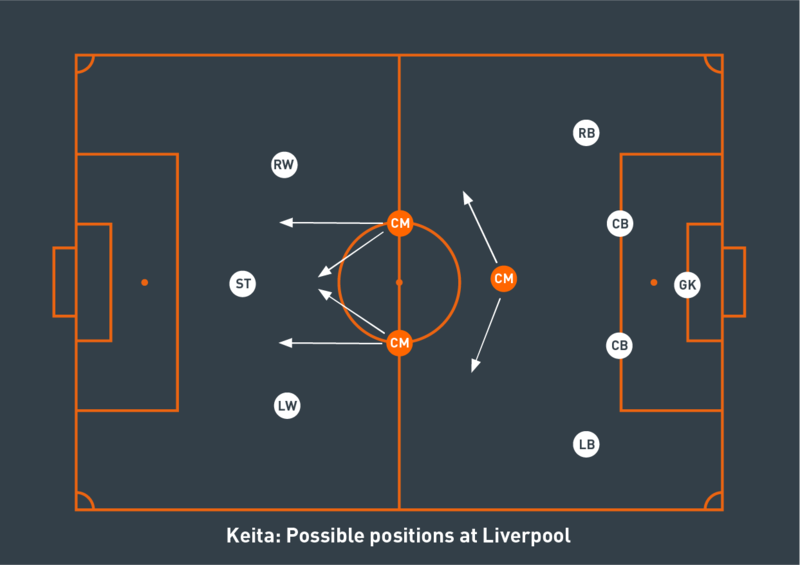 Keita is likely to fit into Klopp’s 4-3-3 structure as one of the two more advanced of the three midfielders – as he did in the second half against Borussia Dortmund in their recent friendly (below). His agility and speed both in and out of possession is a wonderful asset for Liverpool’s central midfield. Last season, with Klopp employing various combinations of Emre Can, Jordan Henderson, James Milner and Georginio Wijnaldum, Liverpool lacked genuine pace from deeper positions in central midfield. With Alex Oxlade-Chamberlain, so impressive towards the end of last season, now a long-term absentee, Keita’s directness in possession will give Liverpool’s direct attacks a welcome impetus. Not unlike N’Golo Kante at Chelsea, Keita can cover large distances with ease, and rarely shows signs of fatigue when pressing. Perhaps unlike the defensively superb Kante, however, Keita is just as effective in attacking areas, his ability in possession as productive in the final third as it is anywhere else on the pitch. This hasn’t necessarily translated into goals, however – in his combined four seasons with Salzburg and Leipzig, Keita registered more than 10 league goals only once. 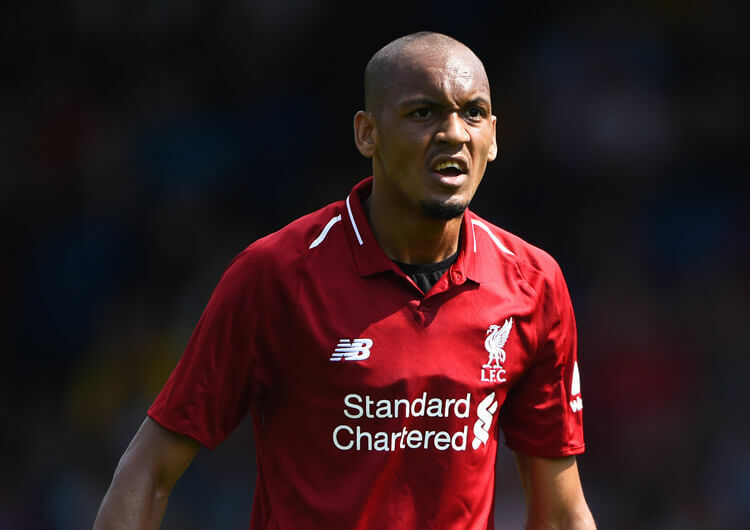 Liverpool will nevertheless look to the 23-year-old to add firepower to a squad in which only four players – the electric front trio and the departed Philippe Coutinho – netted more than three times last season. The Reds’ intense high press, coupled with Keita’s own ability to drive forward at pace, should guarantee him plenty of chances. Out of possession, many have noted the new arrival’s poor disciplinary record in his final season with Leipzig. His relative youth and background as a wide attacker have perhaps both contributed to his occasionally reckless tackling in one-on-one situations, although he is likely to be punished less for this in England than on the continent; his foul and card count should drop once he’s settled in the Premier League.